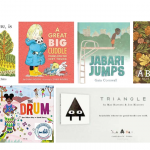 The Drum recommended as guided reading for nurseries! 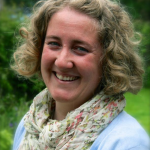 Meet the author of The Flute! Book Trust loves The Drum! 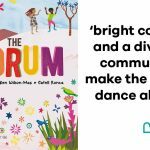 A ten year old reader says why they love The Drum! Around the world with The Drum!